Smithsonian: A Guide to the Best Bargain in Washington D.C. 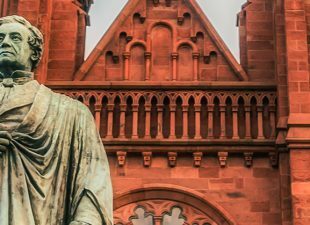 The Smithsonian offers a fantastic bargain for Washington, D.C. visitors — all museums are free of charge! Here’s a guide to some of our favorites. 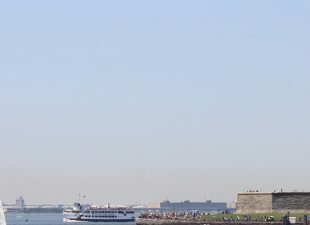 From high up in the One World Observatory to a stroll along the waterfront at Battery Park, these are some of the best places to see the Statue of Liberty. 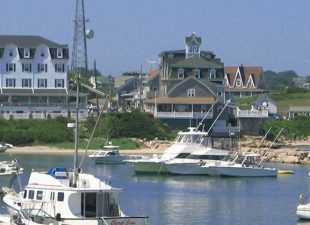 With its white sandy beaches and relaxed atmosphere, Block Island, Rhode Island, is a great place for a quick getaway. Here are some helpful planning tips. Lancaster, PA, is the perfect destination for a wholesome, unplugged family vacation. 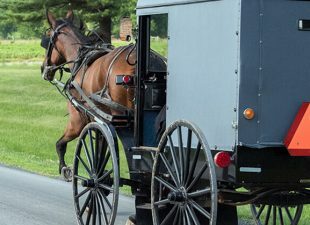 Have some fun in Amish Country with our travel guide to Lancaster. Philly is known for its cheesesteak, but the city offers so much more. 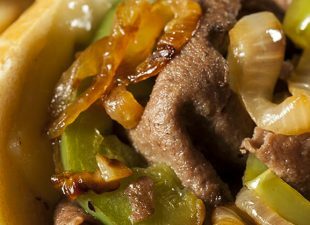 Pack your appetite and check out these places to eat in Philadelphia, Pennsylvania.